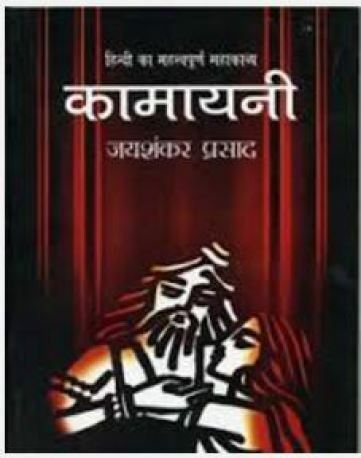 Kamayani by Jaishankar Prasad is a Hindi classic poem and is one the best literary works written in modern times in Hindi Literature. Jayshankar Prasad is Chhayavaadi Hindi poet. Kamayani was first published in 1937 and was one of the most popular Hindi poetry in that era. It is based on the story of Manu, the only man who survived from after a pralay yug who was emotionless, however he later started to get involved in emotions, thoughts and actions. And the emotions that Manu poured on characters are Shraddha, Ida, Kilaat and many others.